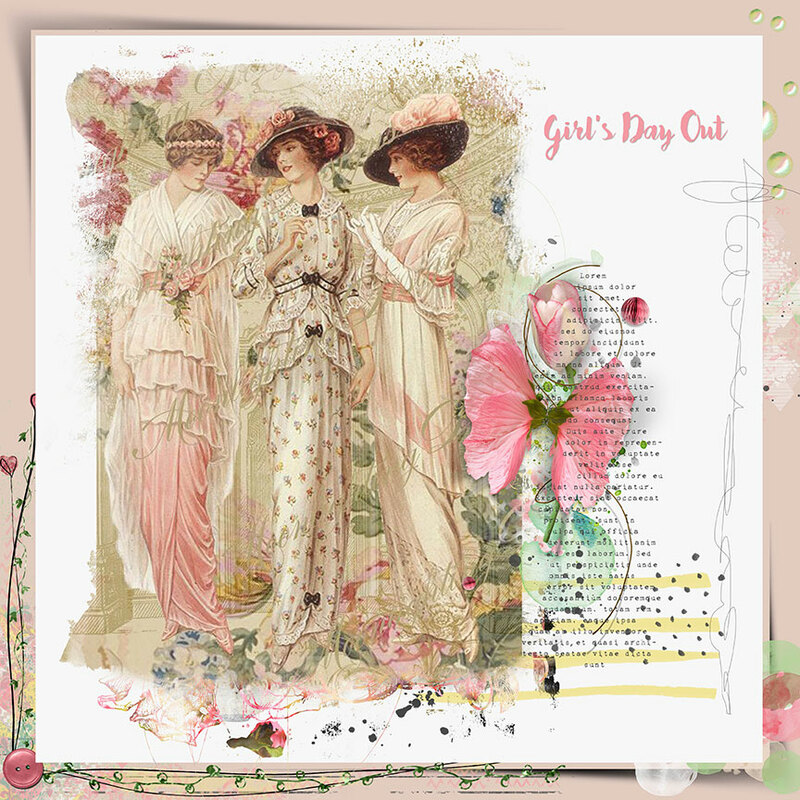 I have used the fabulous June Collection from NBK’s Designs for this Vintage layout. 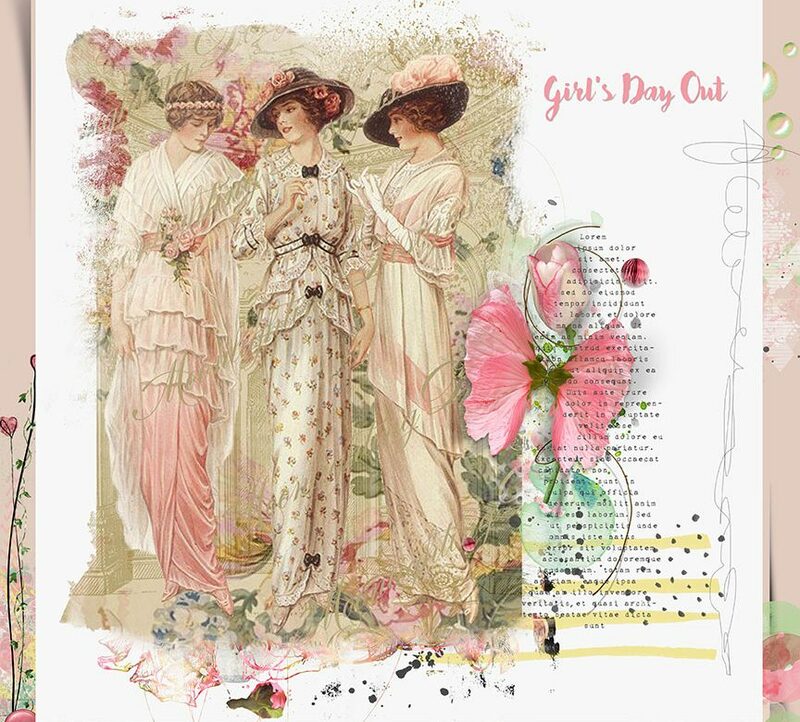 I love the “Old World” feel of the early 20th Century images available to enhance your scrapbooking projects. There are lots of different packages you can purchase in this incredible Collection. Visit the Oscraps Gallery to see the elements I have used from the June Collection to create this Layout.